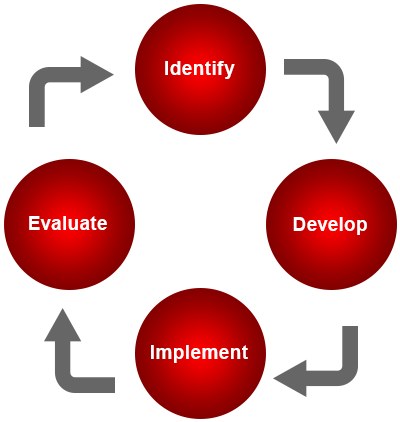 Develop and implement appropriate assessment methods. To equip you with the knowledge and skills necessary to design, deliver, assess and evaluate training programmes that result in the improvement of organisation performance. 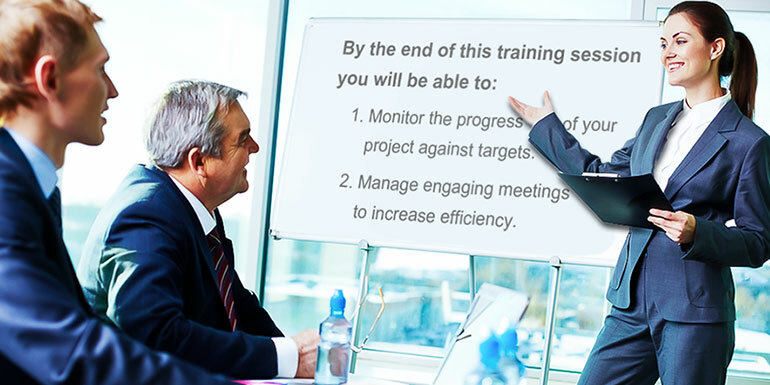 It will show you how to harness the full potential of a training group by facilitating discussion and participation. This blended learning course includes a 4 day practical weekend workshop. Please contact us for course dates and fees. 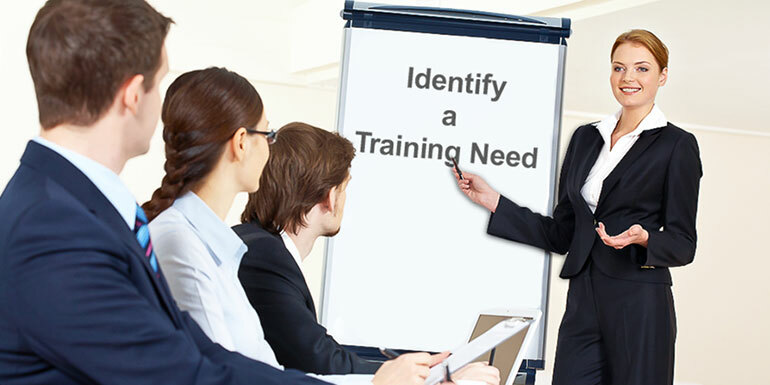 IAOT is not subjected to section 43 of the qualifications act 1999, as this Special Purpose Award (6S3372) Train & Development Train the Trainer is not delivered over a 3 month or more duration for each component certificate (6N3325 & 6N3226). Let us come to you (our trainers are available to travel to any destination throughout the world). 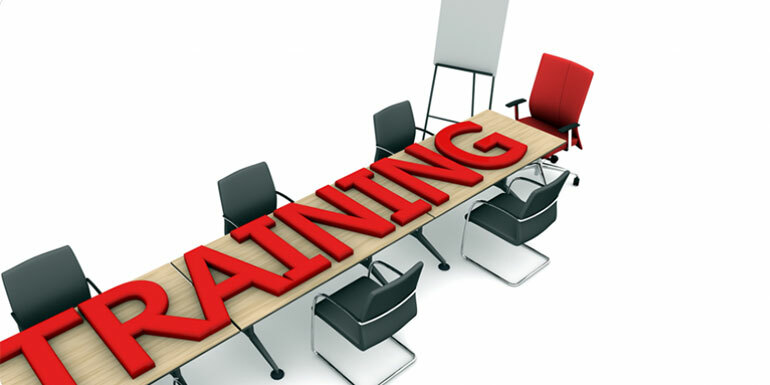 Courses are tailored specifically to meet the training needs of the client.